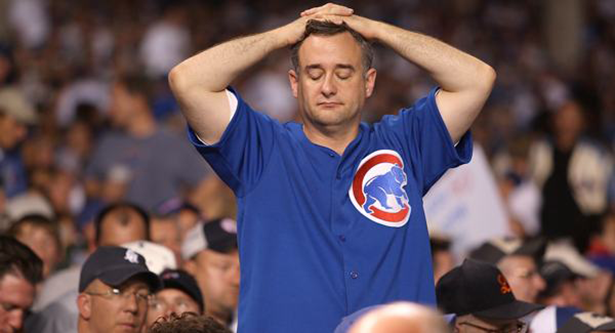 Quiz: How Deep in Your DNA are the Cubs? If you get a few wrong, don't worry. There's always next year.